Field of expertise: Mikhail specializes in Russian and international economy. He has a considerable experience in the issues of Russian export policy. He is a sinologist and author of several publications on Chinese foreign policy and Chinese relations with the United States and East Asian countries. 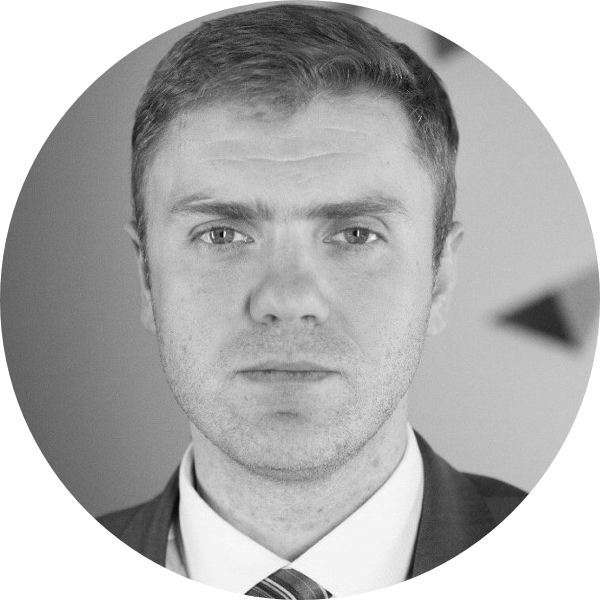 Work experience: Mikhail is a Managing Director of the Russian Export Center (REC) JSC. Between 2005 and 2014 he served at the Presidential Administration of Russia and Russian Government Office. He is a co-author of the collective volume "Contours of Disturbing Future: Russia and the World in 2020" and annual forecast "International Trends".